Effortless print, copy, scan and fax. 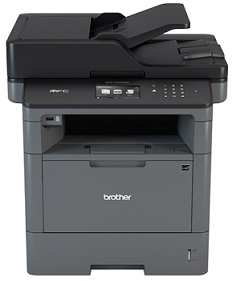 The Brother MFC-1910W Mono Laser Multi-function Centre is stylishly designed and compact enough to fit onto a shelf or workstation. 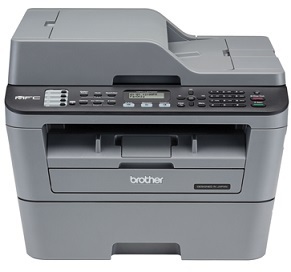 It produces outputs with the speed and quality you would expect from a more expensive machine. 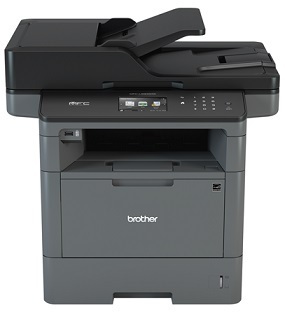 Installation is simple – connect using wireless or the USB cable, and you will be printing in no time. 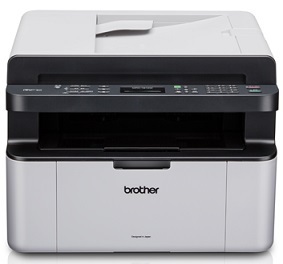 Plus innovative anti-jam technology allows you to print wirelessly with no hassle. You will also be able to print at speeds of up to 20 pages per minute, and your first page will come out in less than 10 seconds. 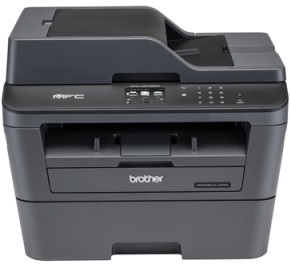 The Brother MFC-1910W wireless mono laser multi-function centre delivers impressive high speed, high quality print, copy, scan and fax functions. 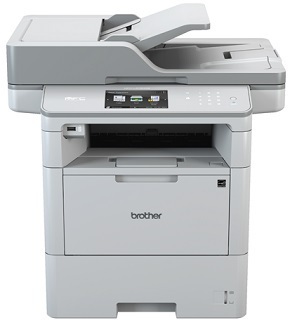 It combines affordability with a compact footprint and proven reliability.